This article, by Dr Sam Koh, was originally published in the May 2019 edition of the Australasian Dentist Magazine. 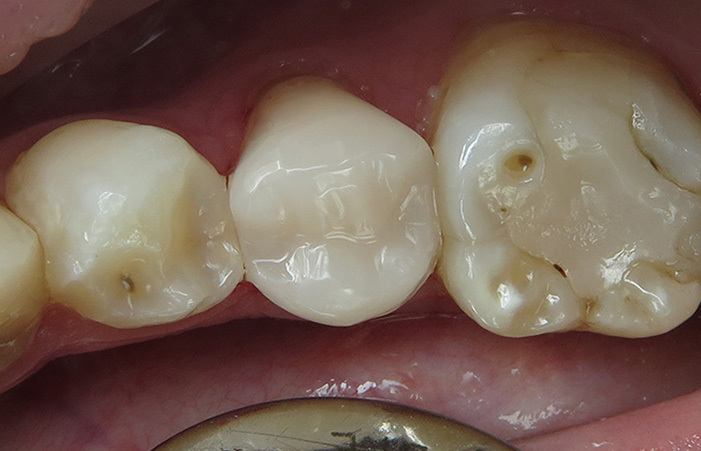 Many dentists have questions about how much to prep the tooth prior to placing the OVC3 One Visit Crown. 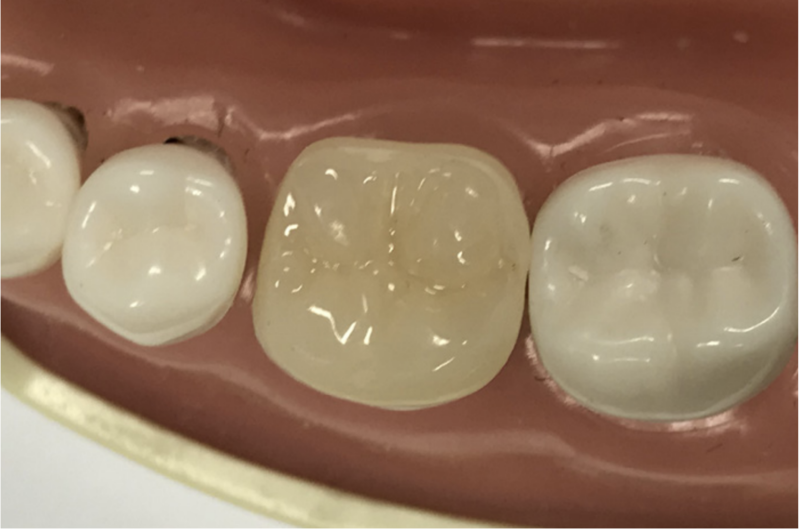 If you haven't already, make sure you read this blog post on how to achieve correct occlusal distance when placing the One Visit Crown. 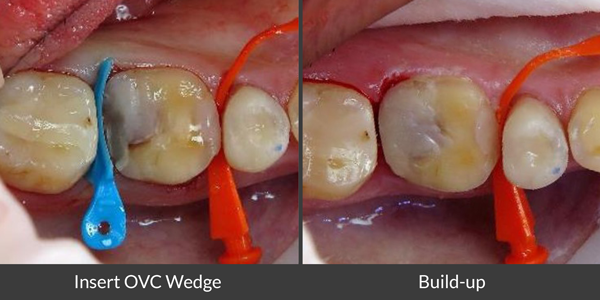 One of the benefits of the OVC3 is that is doesn't need an invasive circumferential prep so is more conservative for the tooth. In this series of blog posts we will be addressing some of the most frequently asked questions surrounding the One Visit Crown (OVC3). Nothing in dentistry is easy, but we hope that some of these tips and tricks will help you to continue to provide great clinical outcomes for your patients. If you familiarise yourself well with the above methods to get tight contacts, then ideally you should not end up with an open contact at all. However, on the odd chance that it does occur, below we will outline what to do in order to recover. Below we will show you a clinical tip on how to use wooden wedges in combination with a separating ring for optimum separating force. 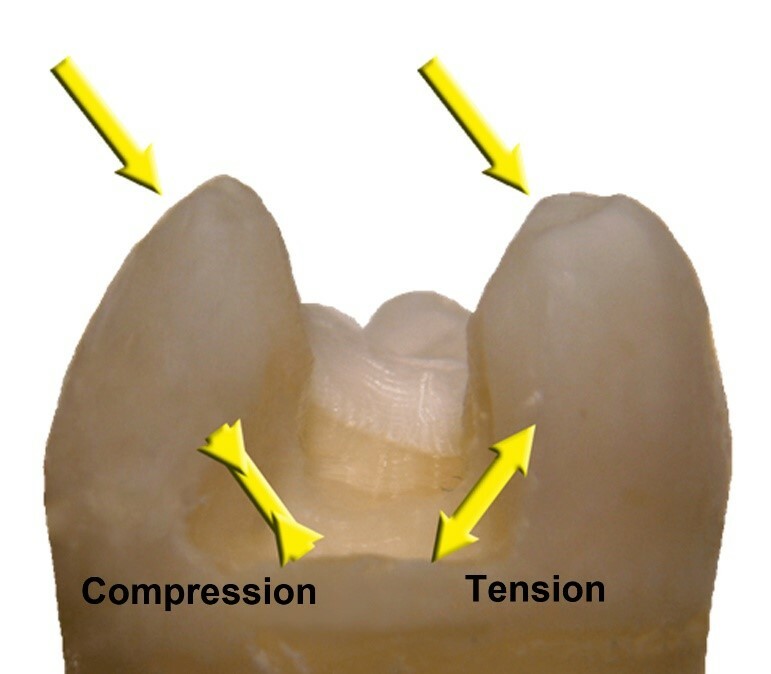 OVC3: A New Restorative Option for Damaged Teeth Based on the Compression Dome Concept. This article was originally published in the March 2019 edition of the Australasian Dentist Magazine. The patient presented with cracked tooth syndrome on a lower premolar. The One Visit Crown (OVC3) was chosen based on its competitive price and good aesthetics. 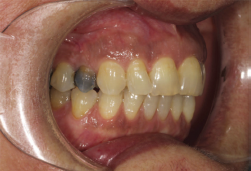 This case study depicts a slightly different technique used by Dr Terry Wong, whereby the uncured material on the buccal side is shaped with OptraSculpt Pads (Ivoclar Vivadent) prior to curing. Dr Wong prefers to do as much of the shaping as possible prior to the final cure to reduce the time needed for finishing and polishing afterwards. 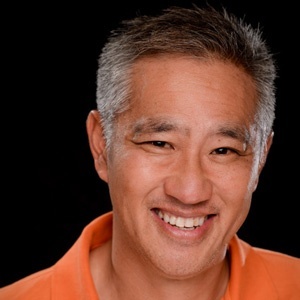 Dr Terry Wong B.SC (HONS) MELB, B.D.SC (MELB) is a leading dentist from Melbourne, Australia. 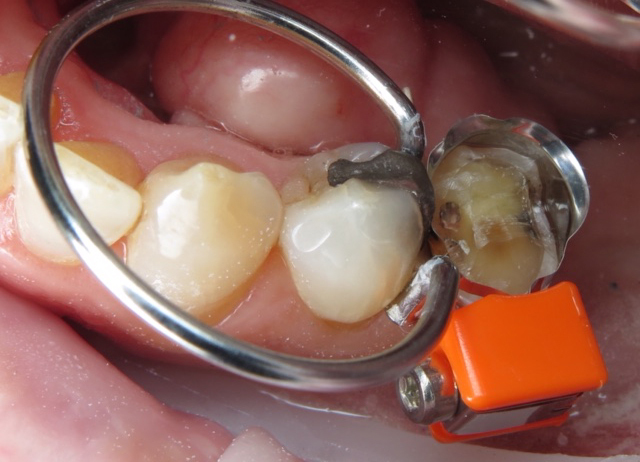 Trained in resin bonding at the Fahl Institute of Dental Art & Science (Brazil), he has lectured extensively throughout Asia and New Zealand on composite resin and has been using and lecturing on the One Visit Crown for a number of years now. Below are a selection of tips and tricks that Dr Terry Wong covered in his recent OVC3 webinar. 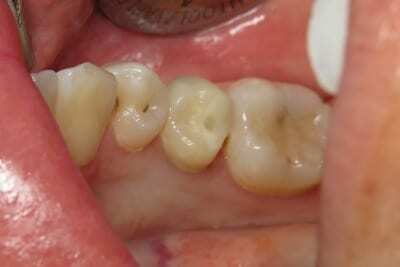 Every clinician has their preference over which method they like to use to complete a One Visit Crown. Some of you will prefer the direct method for the speed of the procedure and the direct bonding benefits, others will prefer the semi-indirect method for the ease of access and ability to more easily correct any errors along the way. 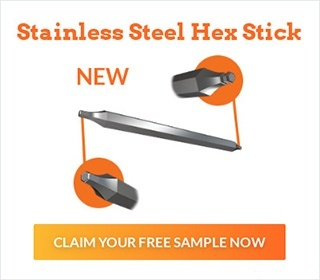 Both of these methods are great techniques that use the McDonald Matrix Band. Tags: Clinical Tips, Direct Technique, Indirect Technique, "Instructions"
It is highly likely you are presented with many ideal OVC3 clinical cases each week. Below is a slideshare with 18 clinical case photos to help you identify a perfect OVC3 case to get started. Achieve predictable high-quality clinical outcomes without the need for CAD/CAM systems.